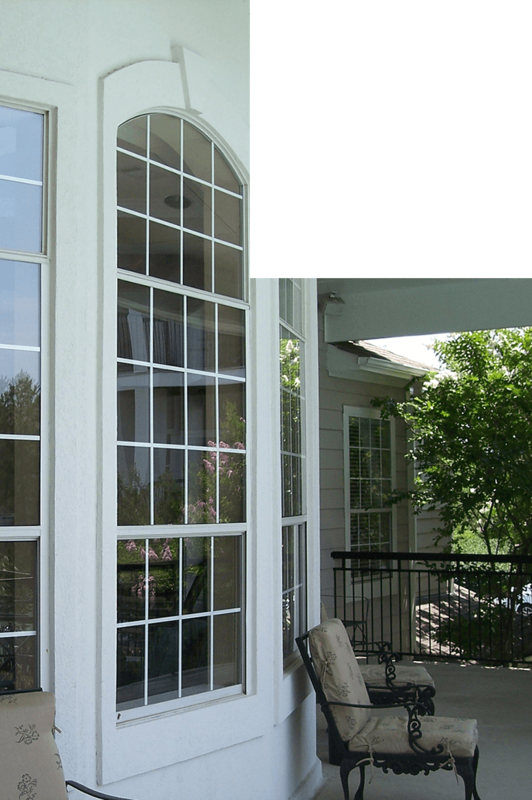 Clearly the best!We are a leading Emergency Glass Services and Emergency Board Up Services provider in Virginia (VA) Maryland and DC. 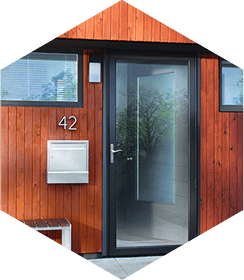 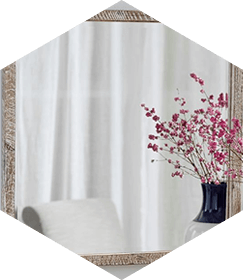 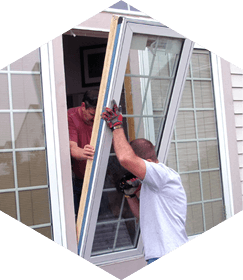 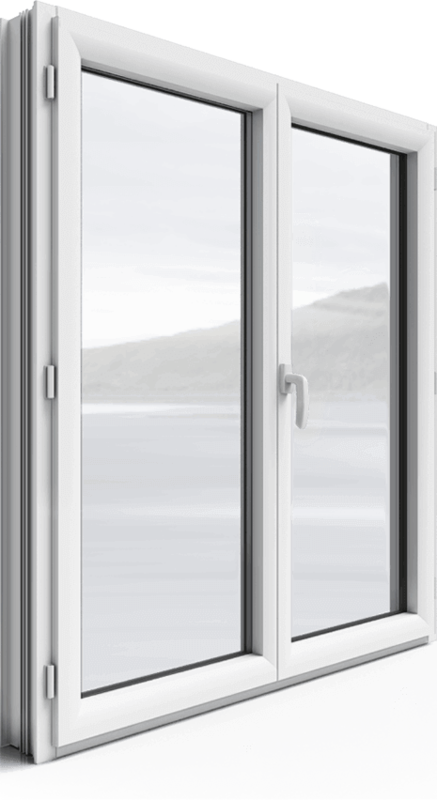 KENNEDY GLASS DOORS AND WINDOWS REPAIR is a leading glass repair, replacements and Emergency Services provider for businesses and homeowners all over Virginia (VA) Maryland and DC area. 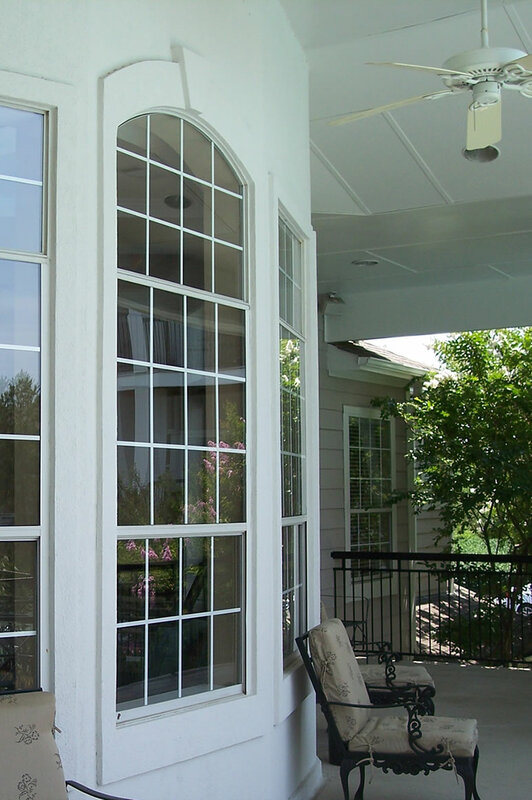 Whether you own a small store or a big corporate office, you live in a small apartment or a big mansion; you would agree that windows at your place make a big impact. 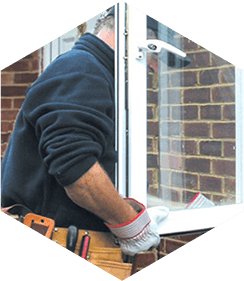 We are ready to assist you 24/7 - any time to provide any glass service or product that is required for your location. 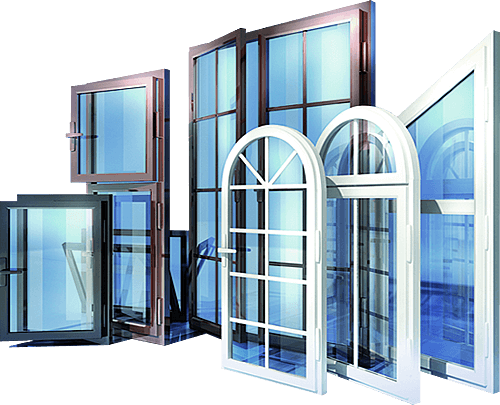 We are a leading Emergency Glass Services and Emergency Board Up Services provider in Virginia (VA) Maryland and DC.